What was your introduction to winemaking? "I was first introduced to winemaking at a young age. My family own a farm in the north of Shepparton where we have a private vineyard. From then on, I’ve never looked back." What makes Terindah Estate great for making wine? "We’ve got an advantage with extremely fertile grounds and cooler overnight temperatures which allows the perfect foundation for winemaking." "Burgundy varieties are a must"
Do you have any mentors in the industry? When you're not making wine, what are you doing? "You can guarantee you’ll find me down the coast catching a wave." Following the success of the Sunday Sessions throughout January and February, we will continue to host live music on the lawn every Sunday this March. Sit back with your friends and enjoy the newly found sun with small French share plates on The Deck or relax at The Shed for a long lunch, paired beautifully with our estate wines. Reservations for The Shed can be made here or by calling 03 5251 5536, no bookings are required for The Deck or Cellar Door. The Terindah Estate Vintage Festival is the ideal way to ease into the Australia Day week, with spectacular views of the bay and live tunes from DJ Riley providing the perfect backdrop for enjoying award-winning wines over dinner. Kicking off at 7pm as the sun prevails on Saturday 21 January, soak up summer in the estate's signature restaurant, The Shed, or feast on a selection of small French sharing plates while relaxing outside in the newly launched wine bar and lounge, The Deck. Chime in the new year amongst friends and family at our New Year’s Eve seafood and fireworks extravaganza! We’ll be hosting an evening of festivities, including a reservation-only seafood extravaganza at The Shed restaurant featuring oysters, smoked trout and some of the estate’s best selection of wines for $150 per person. As well as a more relaxed offering in the newly launched lounge bar, The Deck, where sangria, French-inspired small plates and wine will be served, alongside hosted wine tastings. ​Accompanying the night will be local band, Amadeus Wolf, who will be playing a host of sets on the The Shed lawn up until the fireworks display at 12pm. Celebrations will commence at 7pm and continue until 1am. For more information and to make a reservation, please call us on 03 5251 5536. Breakfast 8am to 11am - Lunch 12 noon to 3pm. or Terindah wine club membership! Meet the Makers! We invite you to join us at Terindah on Saturday 6th August for our annual Winemakers' Dinner with Tim Byrne and John Durham. Tim Byrne was appointed Vineyard Manager at Terindah in 2013 and has since graduated as a qualified Winemaker. Having previously worked at Brown Magpie Wines and Scotchman's Hill, Tim is familiar with the terroir of our region and is passionate about boutique wine making. He endeavours to ensure grape quality and fruit characters are ideal at harvest, capturing the unique characteristics of each vintage and varietal style to produce exceptional cool climate wines. John Durham works as a Consultant Winemaker alongside Tim and is a master of his craft. John previously worked in Western Australia at Cape Mentelle and Plantagenet Wines before as well as Del Rios of Mt. Anakie. Excelling in creating high quality wines, John is regarded as one of our region's highly esteemed Winemakers and we are thrilled to have him on our wine making team at Terindah. 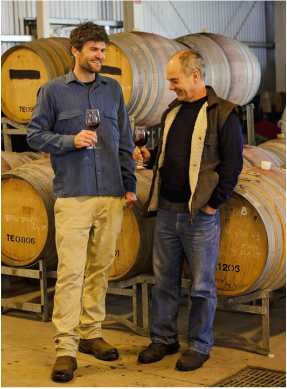 Tim & John will host a tour of our winery, sharing their wine making techniques and stories behind our delicious drops. Enjoy canapes and a glass of estate-made sparkling on arrival followed by an exquisite five course dinner by the fire in The Shed, prepared by Executive Chef Lyndon Betts. Every Thursday night for the month of August, we are opening our winery for some Wine & Cheese appreciation. Join us in the barrel room by an open fire and experience a guided wine tasting alongside samples of local and international cheese. Charcuterie Boards and Cheese Plates will be available to purchase and enjoy. Friday evenings from 6pm onwards, guests can relax in front of the fireplace in The Shed and enjoy a succession of freshly prepared dishes made by our experienced chefs, alongside Terindah Estate wines. 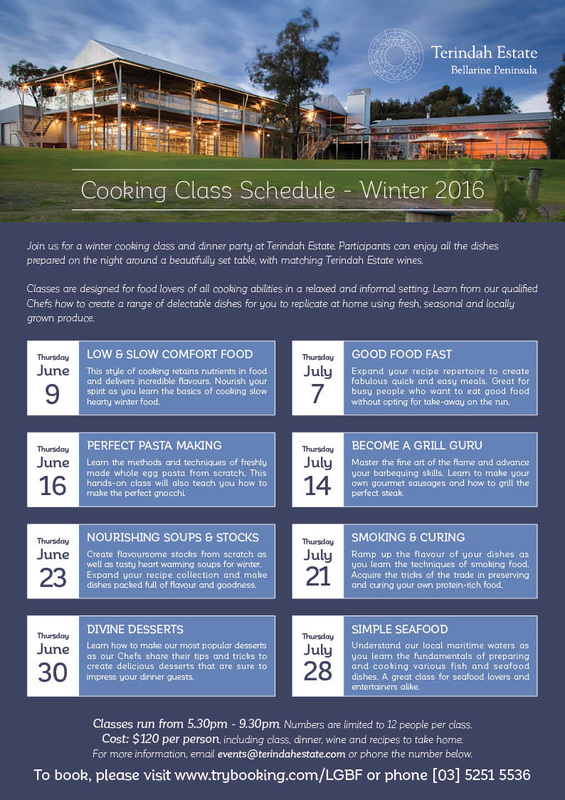 Join us for a winter cooking class and dinner party at Terindah Estate. Participants can enjoy all the dishes prepared on the night around a beautifully set table, with matching wines. Classes are designed for food lovers of all cooking abilities in a relaxed and informal setting. Learn from our qualified Chefs how to create a range of delectable dishes for you to replicate at home using fresh, seasonal and locally grown produce. Classes run from 5.30pm - 9.30pm and numbers are limited. $120 per person, includes class, dinner, wine and recipes to take home. 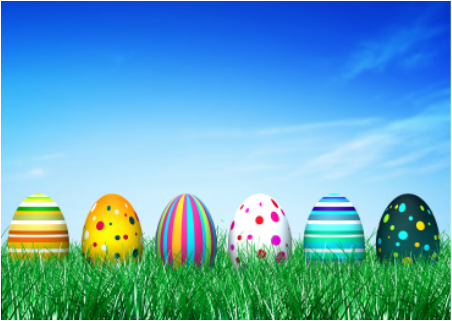 For more information phone 03 5251 5536 or click here to download our class schedule. Be submerged in Shiraz with a weekend at Geelong wineries across the Moorabool Valley, Surf Coast and the Bellarine Peninsula. To celebrate our award winning wines, we are having a huge Winter Wine Sale in our winery and offering up to 40% off wine! A vertical tasting of Shiraz will take place from our Cellar Door which will include museum and new release wine. 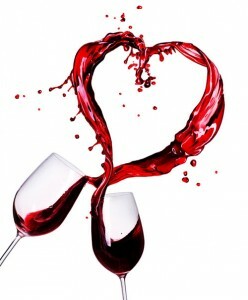 Don't miss out on this wonderful weekend to celebrate and sample the great vintages of Shiraz back to back. Saturday evening, The Shed @ Terindah will host a 5 course dinner with glass of our National Shiraz Trophy winner; 2012 Terindah Estate Single Vineyard Shiraz. Treat mum to a most beautiful afternoon of High Tea on the deck and in our events space overlooking the bay! Between 2pm and 4pm, we will be serving an elegant array of delicious savoury and sweet treats, alongside tea and coffee. Includes a glass of Terindah Estate sparkling on arrival. Looking for the perfect Mother's Day gift? How about a Terindah Gift Voucher Mum can redeem on wine, weekend breakfast or a leisurely lunch? 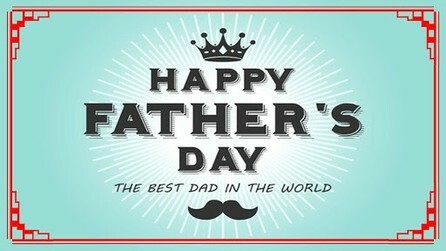 Click here to purchase now and we will arrange delivery straight to your door (or Mum's)! The Shed will be serving breakfast from 8am and lunch from 12pm all weekend. The Cellar Door will open at 10am and offer wine tastings as well as our popular estate tasting plates, which can be enjoyed on the deck overlooking our most beautiful views. 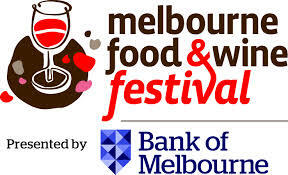 Over 100 of the state’s best wineries come together to celebrate all that is fine about Victorian wine on the lush green lawns overlooking the Yarra. Come along for some wine curious fun, accompanied with live music and tasting plates from our favourite regional restaurants. Ticket includes wine glass and all tastings and food available for purchase on the day. Visit our Terindah wine stall at the City Cellar on Friday 4th March 5pm-10pm and sample our range of hand crafted wines. 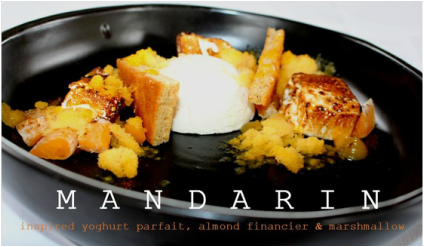 Terindah is also one of five Victorian restaurant wineries showcasing a signature dish; Drysdale goat's milk panna cotta, compressed stone fruit, native pepperberry meringue with wild fennel will be on offer at the City Cellar. Celebrate the fantastic food and wine producers of the Bellarine Peninsula and join us at the Tastes of the Trail lunch on Saturday 5th March. Each course will be matched with local wines including our 2014 Terindah Estate Methode Traditionelle! 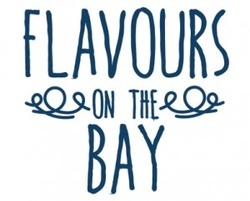 Step aboard Searoad Ferries to meet the Peninsula’s innovative providers, producers and winemakers for an evening floating market. Passengers can taste, sip and sample from stalls to food trucks while sailing a bespoke route along the Mornington Peninsula’s spectacular shoreline. Discover delicious regional foods, wines, craft beers and boutique ciders. Graze for dinner or purchase farmgate goodies to take home. Meet the makers, listen to cool music or gaze at the stars. Visit our Terindah wine stall on board and sample our estate grown and crafted wines. The event will commence at 7.45pm from Sorrento. 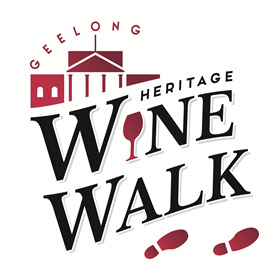 Terindah Estate were proud to support the APCO Foundation with Geelong's first Heritage Wine Walk held at The Geelong Club on Saturday 13th February. The Foundation support children and families through Cottage by the Sea and Cops 'N' Kids support networks. Treat your loved one to breakfast, lunch or dinner at the Bellarine's most beautiful venue this VALENTINE'S DAY! Serving breakfast with a complimentary glass of sparkling on arrival from 8am this Sunday 14th February, as well as a delectable lunch and dinner menu in The Shed @ Terindah. Alternatively, visit the Cellar Door and sample Terindah's range of wines and share an estate tasting plate or cheese platter on the balcony, whilst you soak up the spectacular bay views. ​To reserve a table, please phone 03 5251 5536. Once again, we are thrilled to be included in Australia's Best Cellar Door Awards by Gourmet Traveller Wine! Terindah Estate was named Geelong's 'Cellar Door with Best Food'. Open daily from 10am, our cellar door offers complimentary wine tastings alongside a Estate Produce Plates and Cheese Plates as well as tea and coffee. No booking required. For a more substantial lunch, call 03 5251 5536 to make a reservation in The Shed @ Terindah. We are now offering Cheese Plates and Estate Plates from our Cellar Door. No booking required. Terindah Estate was proud to sponsor Food Bank Victoria with their 'Place at the Table' event, Friday May 1st at La Luna Bistro.